We recognise the importance of Biodiversity for the sustainability of the communities in which we operate. We believe we have a role to play in protecting biological diversity. That’s why we assess the environmental risks of our activities, so that we can identify any threats and opportunities for improvement. Whenever possible, we involve our partners in the supply chain, namely our suppliers. Among the research projects that we develop and support, we would like to highlight the classification of the potential risk of the top-selling species of fish in our Companies in Portugal and in Poland. Learn more about our sustainable fishing practices here. 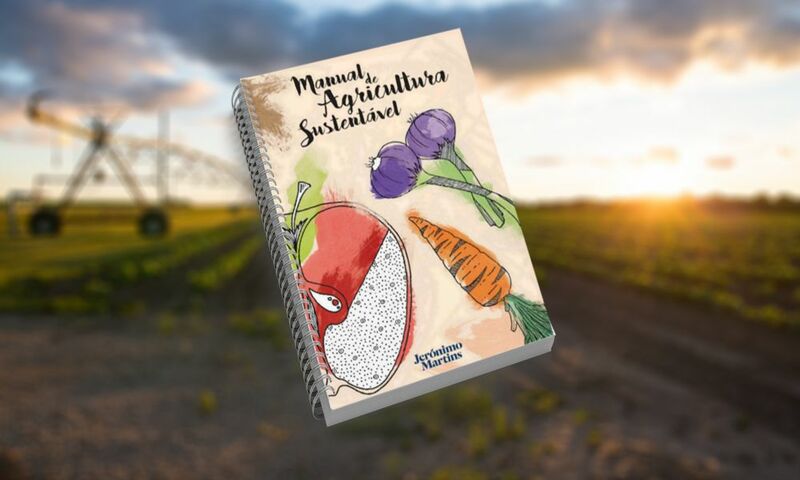 With regard to farming, after conducting a study on the practices of the Group’s Portuguese suppliers, a handbook was prepared in collaboration with our partners who produce fruit and vegetables, to promote the use of production methods that foster the protection of biodiversity, among other aspects. We aim to apply this methodology, every year, to at least 20 new farms from our suppliers of Fruit and Vegetables in Portugal, so that they can calculate and share their overall sustainability index, thereby enabling the Group to follow their progress. This project will be extended to suppliers in Poland by 2020, with the idea of also encompassing Colombia at a later stage. In Portugal, and in partnership with APED – Portugesa Association of Distribution Companies – the Group actively collaborated to produce the brochure “Compromisso Circular” (Circular Commitment), providing exclusive contents and consolidated environmental indicators. We also participated in the study “Sinergias Circulares” (Synergies Circulars), promoted by BCSD Portugal, which contains an interview with Pedro Soares do Santos, Chairman of the Board of Directors and Chief Executive Officer of the Group and also documentation that explains the case study “Oleões Pingo Doce” . In Poland, a partnership with the UNEP (United Nations Environmental Program) was established to promote the Sustainable Development Objectives related to environmental issues. The “Together for the Environment” project is a voluntary declaration signed by 25 entities, with the support of the US, Norwegian and French embassies in Poland, through which the Group has committed itself to promoting good practices in the areas of “biodiversity”, “Circular economy” and “education”. The first step was taken with the participation of the Group in the campaign “Green Ribbon for the Planet”, based on the theme of the conscious and sustainable use of plastics in everyday life. We have also participated in the publication of the report “Towards a Circular Economy” on various debates promoted by the Institute of Innovative Economy (Instytut Innowacyjna Gospodarka). In Colombia, some Ara stores participated in the Corporate Environmental Management Program, promoted by the “Bogota District Environment Secretariat”, whose main objective is to develop tools to support the promotion of Environmental Management in Colombian companies.